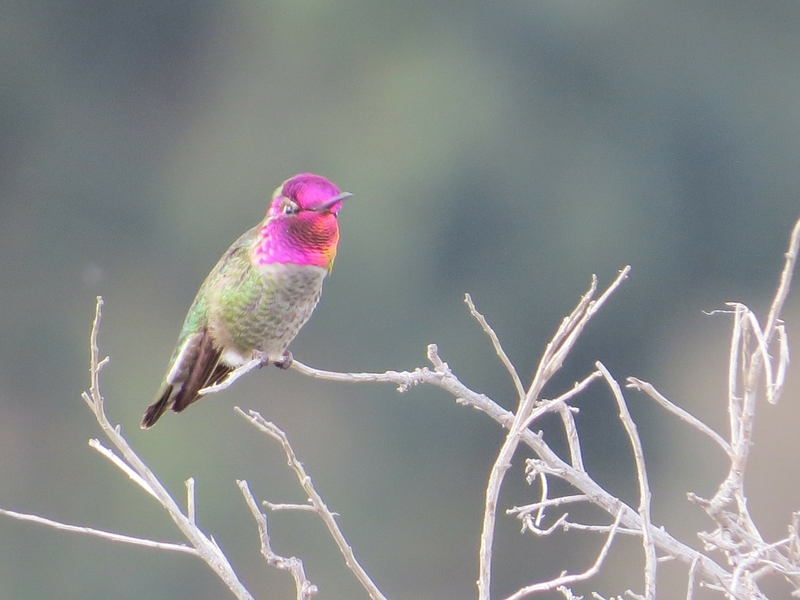 I've developed an appreciation for birds recently that only deepens with every trip I take to San Francisco. 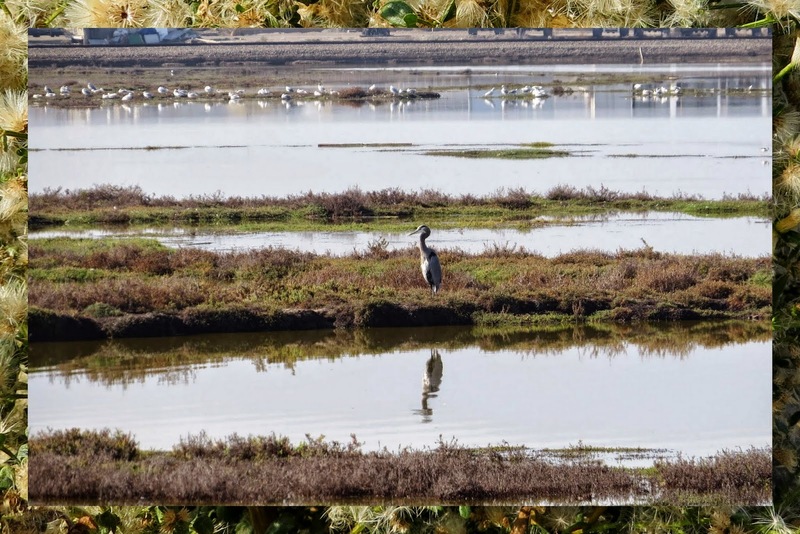 Here are four hidden gems in the South Bay that are a birdwatchers paradise. 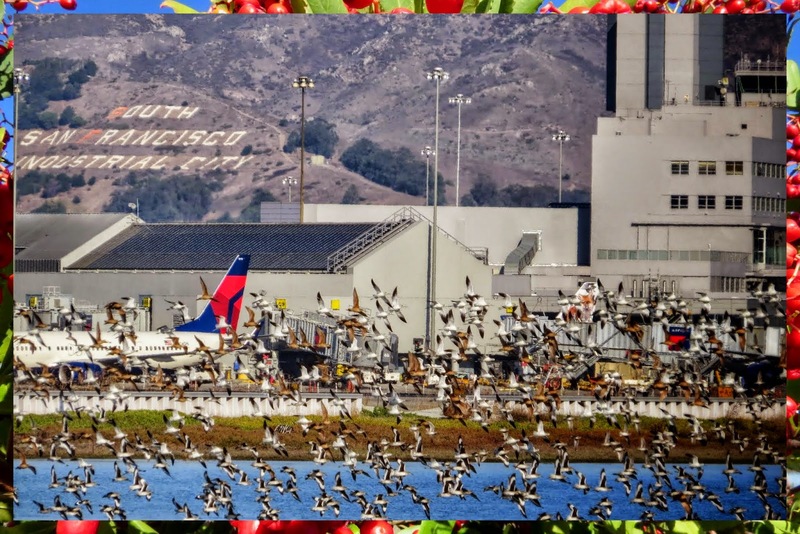 Bayfront Park sits right next to the San Francisco Airport. I often stay at an airport hotel when I first land in the Bay Area so that I don't have to drive far when I'm tired and jetlagged from the long flight to Dublin. An added side effect of this is that I'm often up early the next morning which is the perfect time to take a stroll through Bayfront Park. 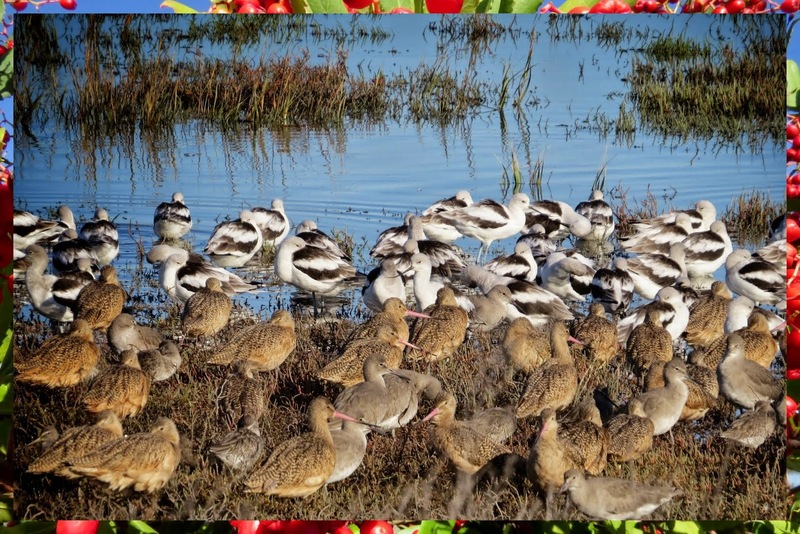 This time, I saw huge flocks of American Avocets and a variety of ducks and other waterfowl against a backdrop of departing and arriving aircraft. 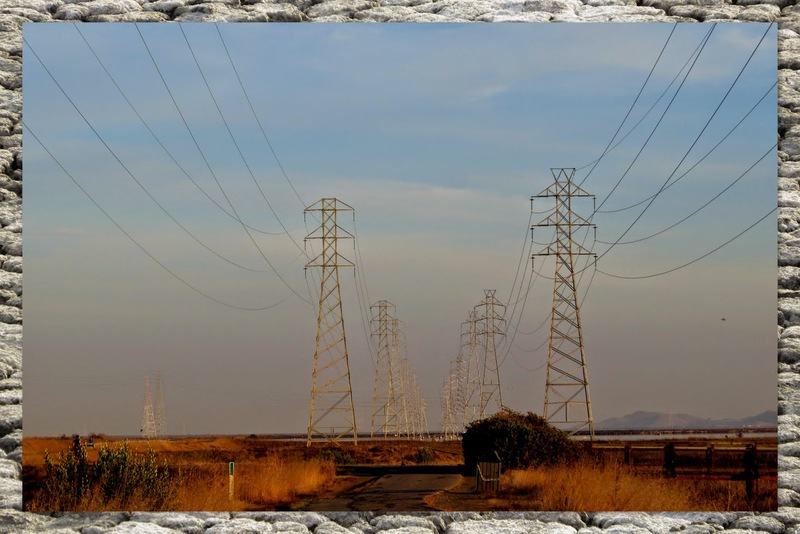 Alviso in San Jose is another great weekend destination. 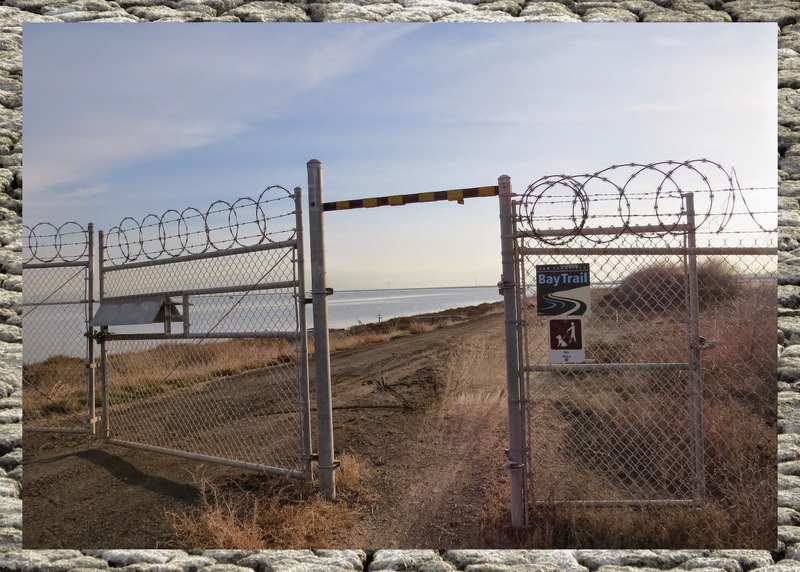 Driving there, I almost felt that I would plunge into the far reaches of the San Francisco Bay as the road snakes dangerously close to water's edge. There are a variety of trails through the marshlands and it's amazingly quiet, peaceful, and relaxing. 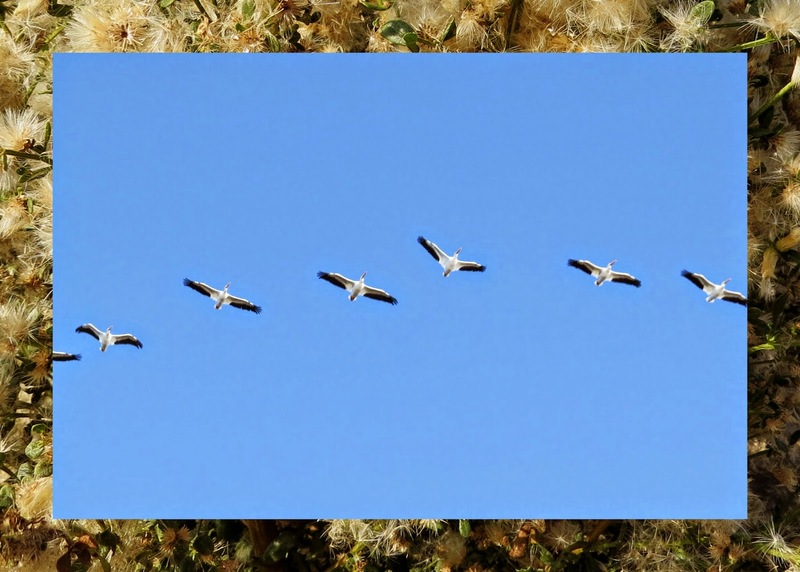 I spotted huge groups of pelicans in flight and many other waterfowl. 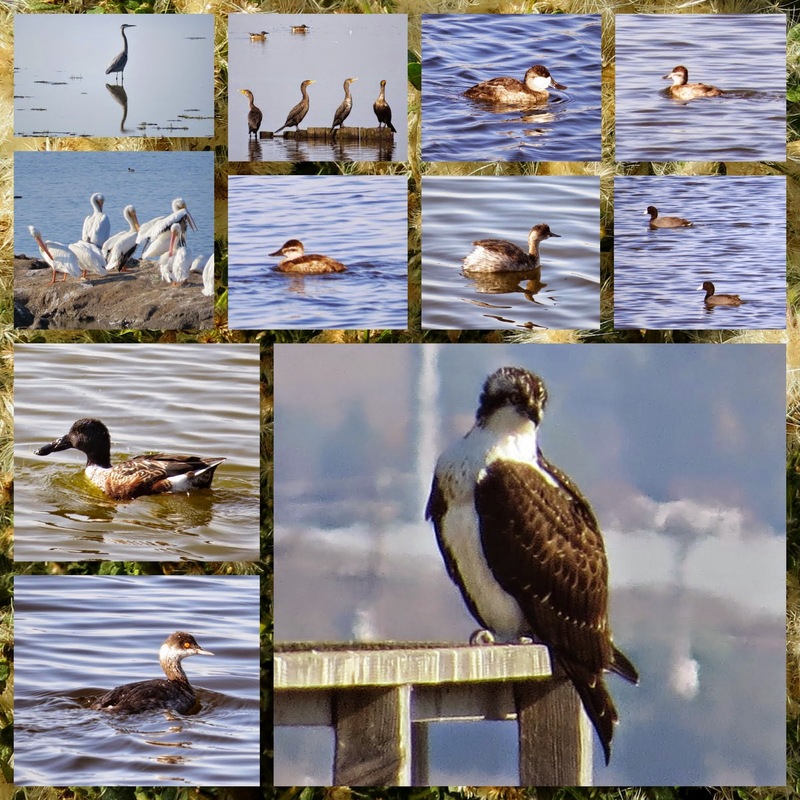 I even spotted an Osprey thanks to the help of a fellow birder who was also appreciating his surroundings. During the week, I tend to stay close to Mountain View when I'm in California for work. This doesn't mean that I can't do a bit of birdwatching. I worked in this area for a good few years and there are still trails and birdwatching spots that I'm only now discovering. The Bay Marsh Trail is one good example. It's an easy 15 minute hike behind my office and is a spur of the Stevens Creek Trail. 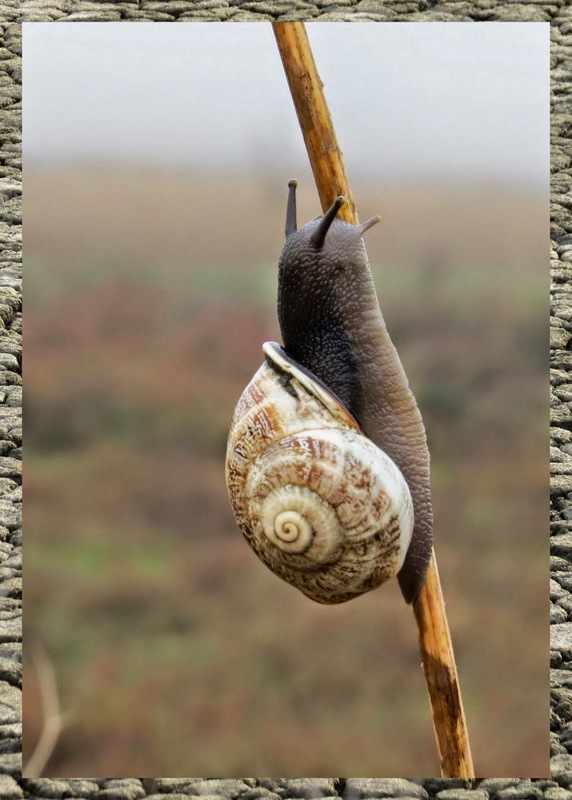 One morning was particularly foggy and I spotted this snail soaking up the moisture (hard to come by in California these days!) on a stalk of wild fennel. Continuing on, I came to a gate that was sending mixed messages. It was wide open but covered with barbed wire. After a moment's hesitation, I passed through and entered an extension of the Don Edwards National Wildlife Refuge. 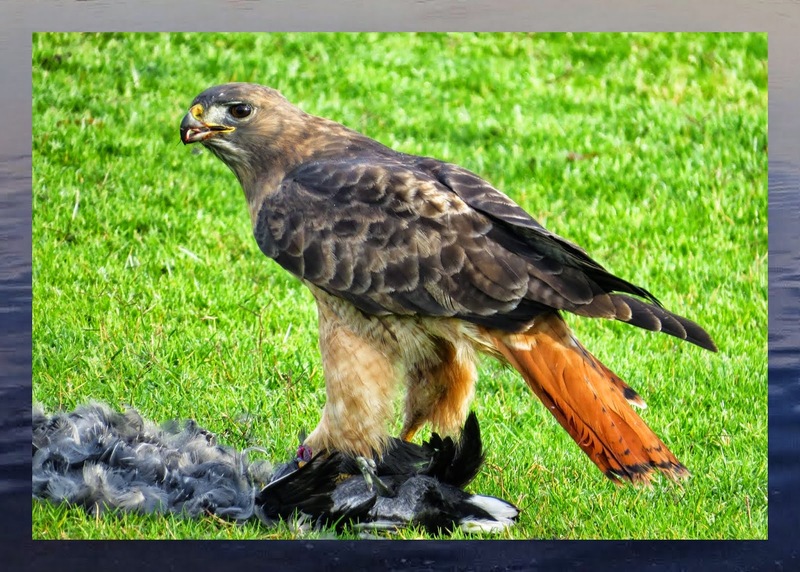 This area is also used as a hunting ground for ducks during certain times of year. 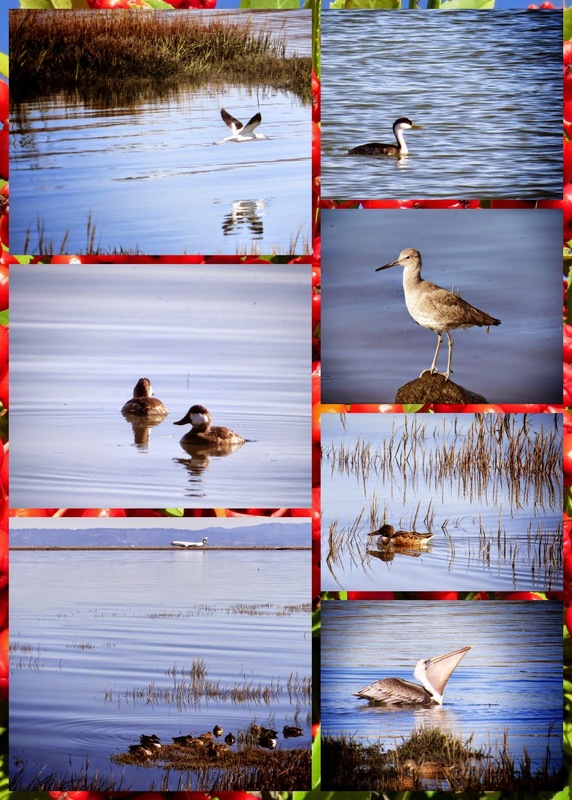 I saw a wide range of birds including ducks, loons, pelicans, and other shorebirds. Shoreline Park is also about a 15 minute walk behind my office through a rather posh golf course. 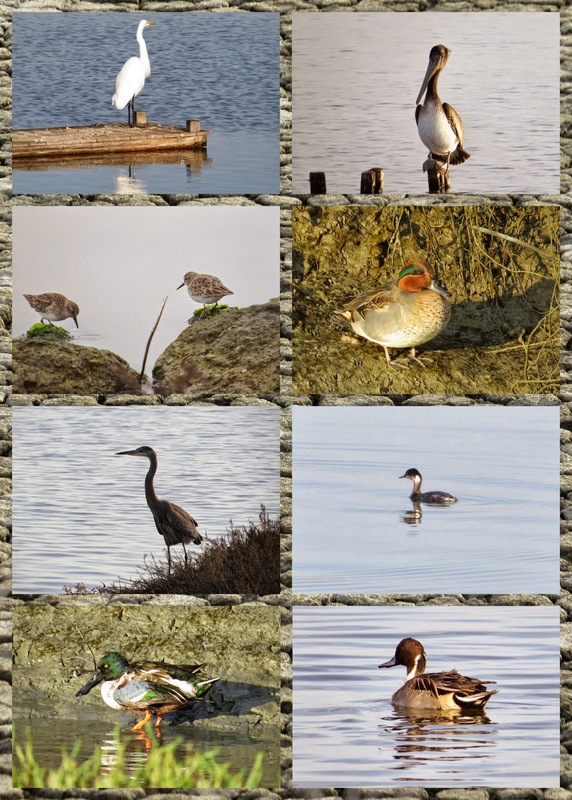 I like walking between the lake and bay as you never know what you will spot. On this trip, I was lucky enough to see some hummingbirds holding still long enough to photograph. I also spotted a belted kingfisher. Before the trip, I thought twice about bringing my 'good' camera as it can be a bit heavy to lug around. However, I'm so glad I did as I never would have gotten these photographs without the 50x zoom. I'm going to bring my 'good' camera on all my trips to California from now on! 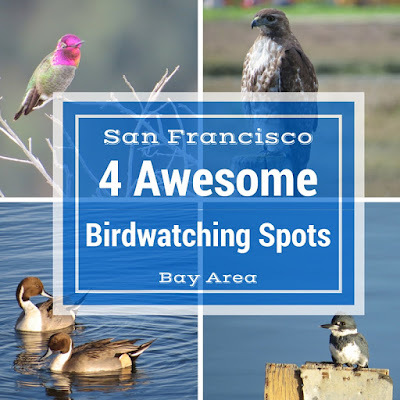 Here's a handy map of all the sites mentioned above if you'd like to see for yourself the amazing array of birdwatching opportunities in the Bay Area. I hope I have a chance to add to this on future trips! 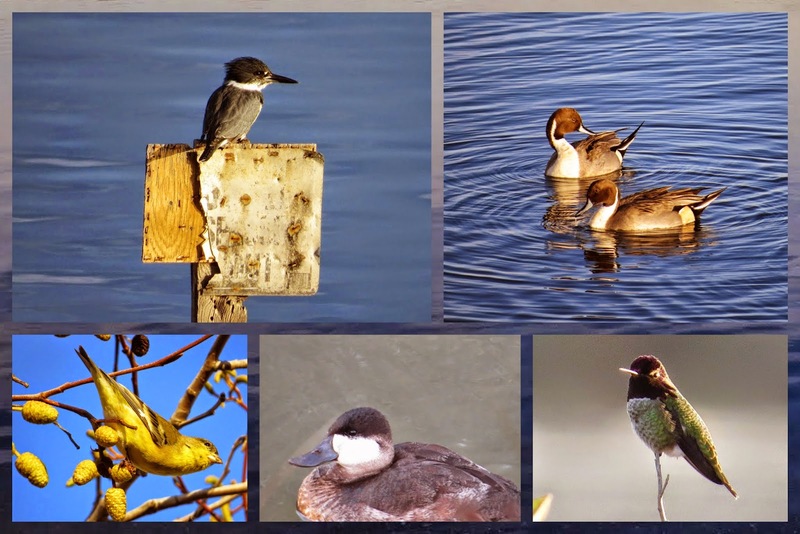 Learn about Bay Area Birding spots. 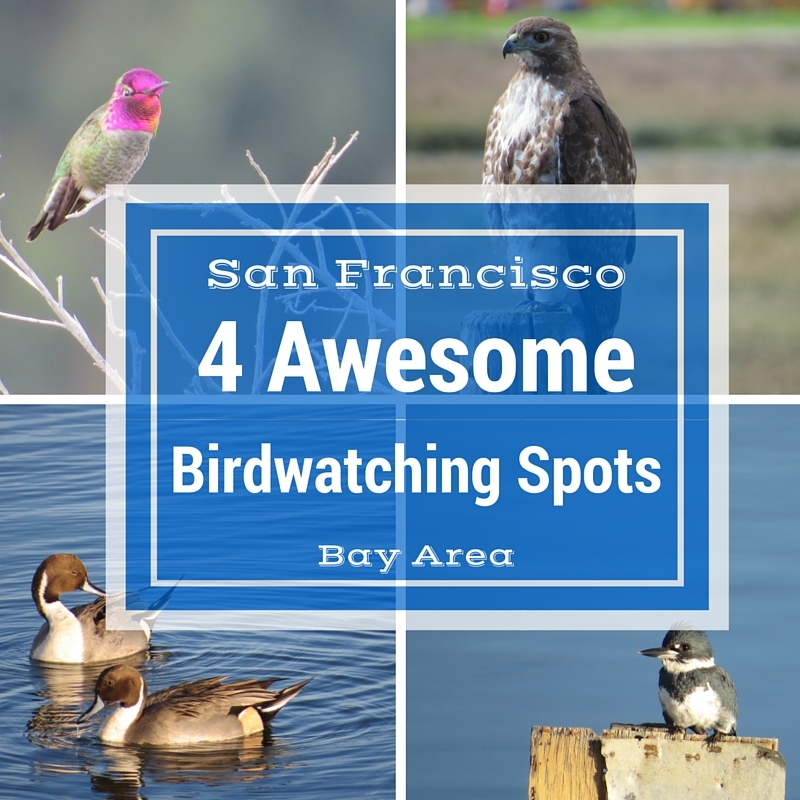 Explore four awesome destinations to go birdwatching in the San Francisco Bay Area.